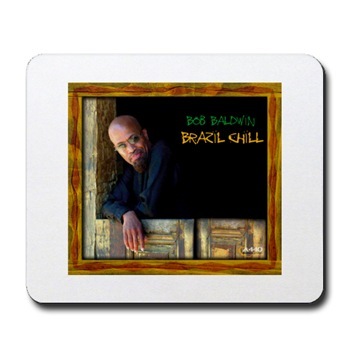 Bob Baldwin - "Brazil Chill" Mousepad Product Information Keep your mouse rolling in style on our durable cloth top mousepad. 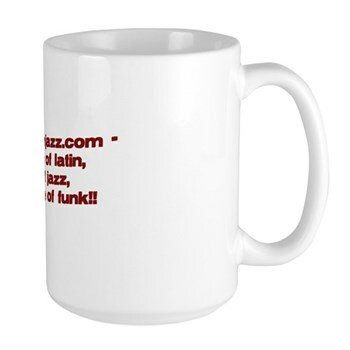 A great gift for geeks, gamers, or anyone with a computer. Rubber backing prevents the mousepad from sliding. Machine washable. 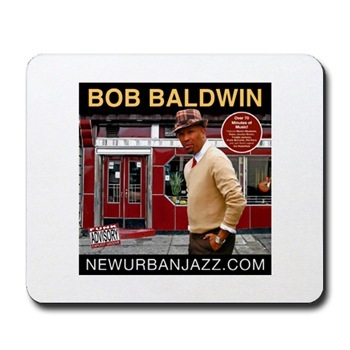 Bob Baldwin - "CONCERT" Mousepad Product Information Keep your mouse rolling in style on our durable cloth top mousepad. 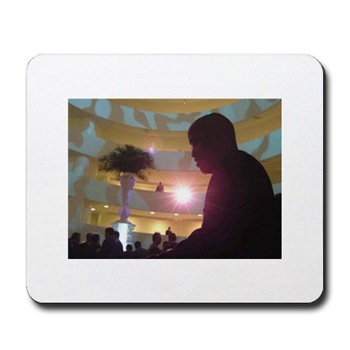 A great gift for geeks, gamers, or anyone with a computer. Rubber backing prevents the mousepad from sliding. Machine washable.